Got Taxes? We want yours! We are hard at work getting your taxes done and wanted to remind you that personal taxes must be turned in to us by March 30th if you want them to be completed by the April 15th deadline. If your taxes are submitted to us after our deadline we will be filing a extension for you and it will be a $45 charge. Another deadline to keep in mind is business taxes are due by March 15th! We are busy, busy, busy getting those submitted for you for the 2017 tax season. Come drop off your taxes today! Last month was Kristin’s speech at the Journey Church. It went exceedingly well as she turned her talk into “Who Wants to Be A Millionaire”. 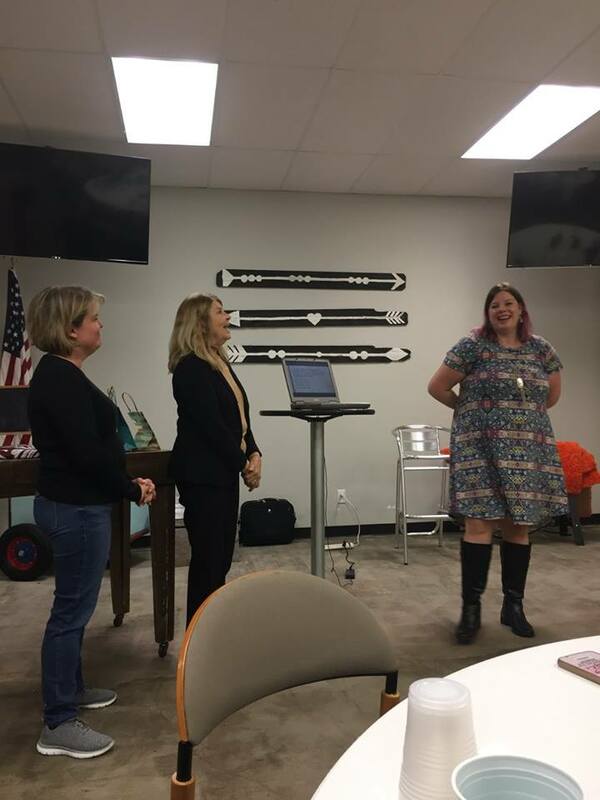 Her audience got to have a little fun while learning all things about tax season 2017. Wish we could have seen you there! Gundersons Bookkeeping is excited to share that we hired another High School student to help out in the office. 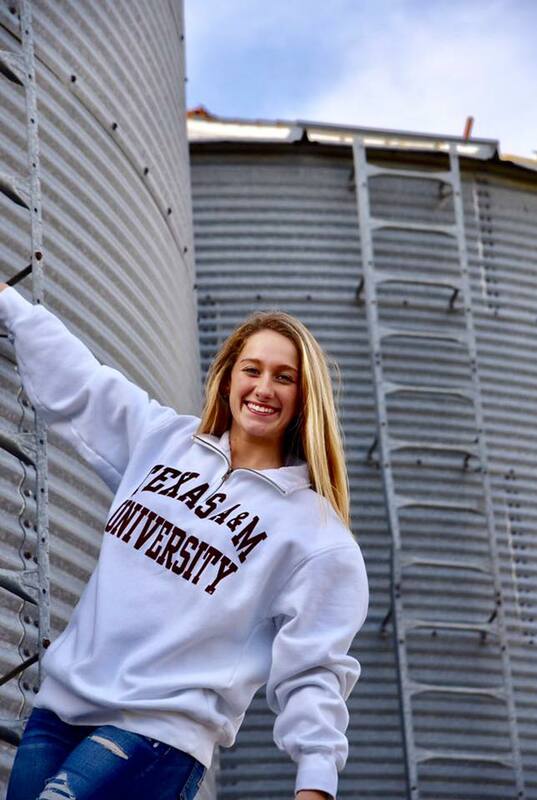 Her name is Landree Hancock and she is currently a high school senior at Waller High School. To get to know her more stop into the office or head on over to our website to read more about her! Welcome aboard Landree! Kristin will be going on a cruise! In March she will be venturing on another family cruise. 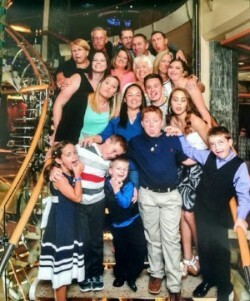 Above is a picture taken from the last family cruise she went on. Don’t they look fun? Don’t worry she will be back soon and the office will be open as usual!